Michelle is an associate in Lawson Lundell's Environmental and Regulatory Group. Her practice focuses on environmental, public utility, and regulatory law. She has assisted with due diligence for various corporate transactions and for a range of different project proponents. She has also helped mining, energy and infrastructure proponents obtain both federal and provincial regulatory approvals and has appeared before the British Columbia Supreme Court. 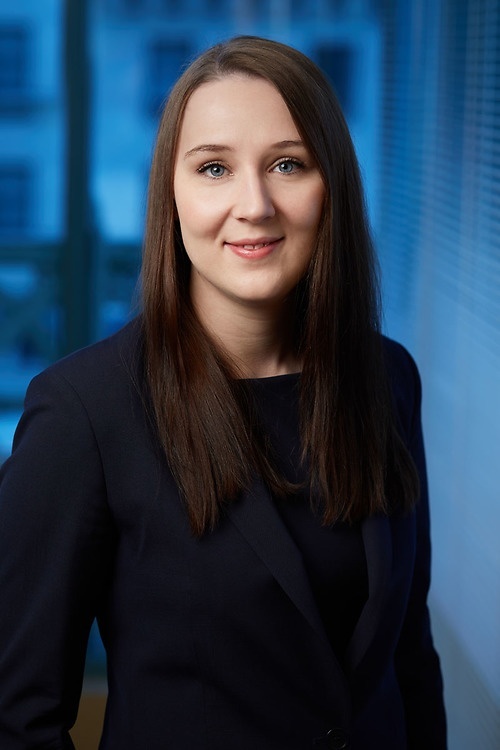 Michelle started with Lawson Lundell as a summer student in 2016 and joined the firm as an associate upon the completion of her articles in 2018.